Deep, relaxing sleep is yours. This top of the line mattress combines with our exclusive Powercore 1™ Mattress Unit plus a thick topping of memory foam or naturally cooling pulse latex. 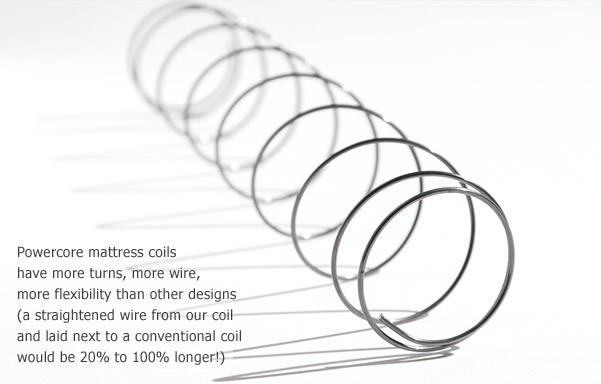 Custom high-coil count Powercore™ innerspring unit provides precise and responsive, durable support. 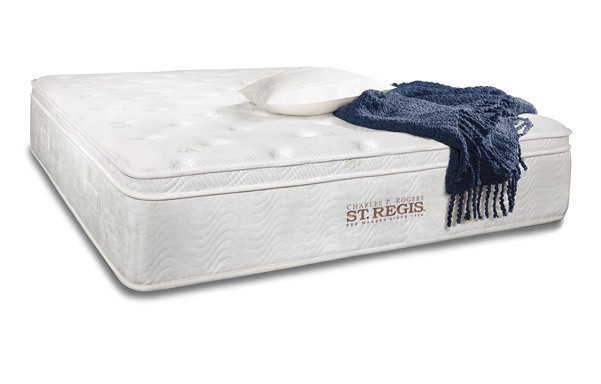 Progressive layers of high-quality comfort padding and hypo-allergenic covers. 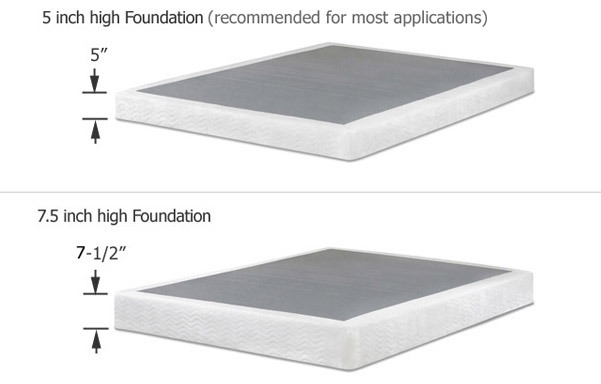 Best for those who prefer a firmer mattress. Originally developed in 1966 for NASA to provide relief for astronauts undergoing the extreme physical stress of “G-Forces”, the material invented was visco-elastic foam. It responds to body’s heat and gently cradles you, relieving pressure points and improving circulation. Since its invention memory foam has been improved many times and today offers exceptional therapeutic cushioning and support. One of the highest rated options we offer with several unique benefits at an attractive price. Latex foam is naturally cool, non toxic, anti bacterial and allergen resistant. 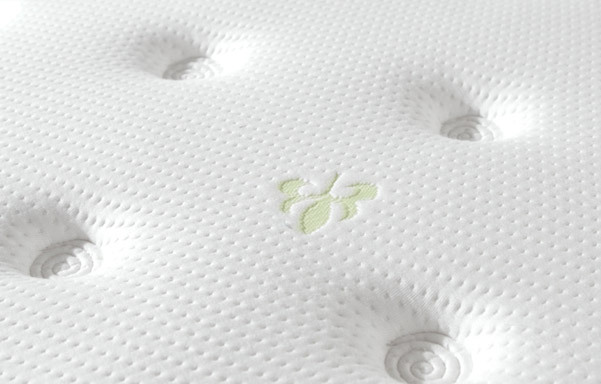 It's superb body pressure distribution properties and natural, flexible support for your spine is why mattresses with latex are frequently recommended by medical professionals such as chiropractors, physiotherapists and osteopaths. Pulse latex improves on these qualities in a number of ways. 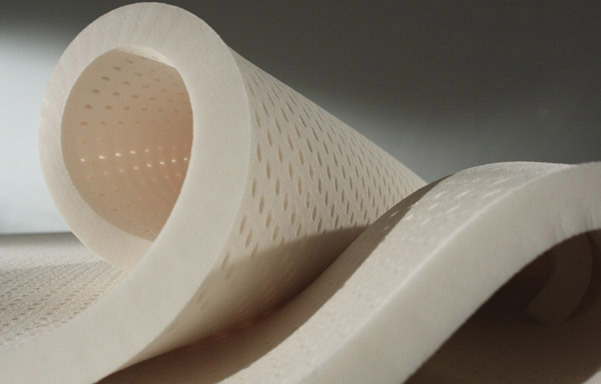 Made with a new technology called Sonocore, Pulse latex uses 50% less energy to manufacture yet produces a more consistent foam structure with the added advantages of better ventilation, durability and comfort. An additional advantage is that it does not transmit movement easily, meaning that if you sleep with a partner, it helps minimize feeling their movements on your side of the bed. 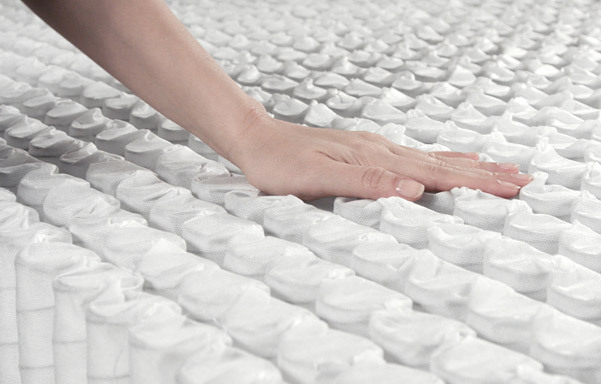 7 layer padding system with Pulse latex instead of memory foam.